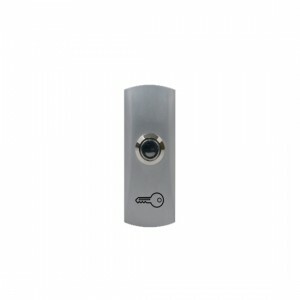 Electric strike (NC) with the possibility of manual unlocking the lock to the open state. For remote wired opening of doors, gates, flaps, furniture. 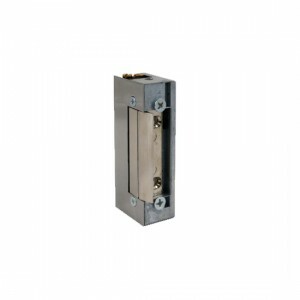 It can be used in steel, aluminum, wooden and PVC profiles, both internal and external, with the possibility of assembly for left and right doors as w..
Electric strike (NC) with memory to maintain the unlocking state until the door is opened after the opening pulse. 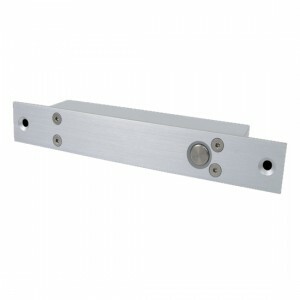 For the remote wired opening of doors, gates, flaps, furniture. 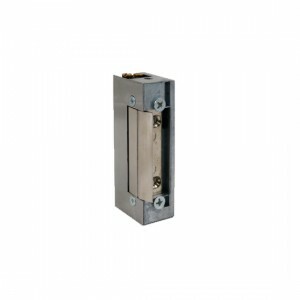 It can be used in steel, aluminum, wooden and PVC profiles, both internal and external, with the possibility of assembly ..
Electric strike (NO) with memory to maintain the unlocking state until the door is opened after the opening pulse. 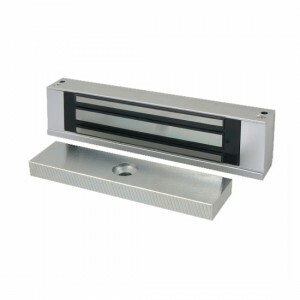 For the remote wired opening of doors, gates, flaps, furniture. 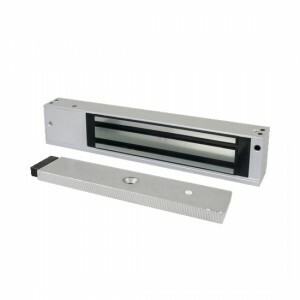 It can be used in steel, aluminum, wooden and PVC profiles, both internal and external, with the possibility of assembly .. 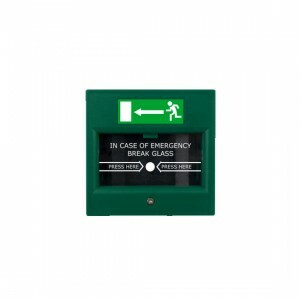 Emergency exit button with C / NO / NC contacts.\with glass..